This activity is intended for rheumatologists; PAs; NPs and nurses in rheumatology practices; and some internal medicine clinicians. Dr. Samuels is an Associate Professor in the Department of Medicine (Rheumatology), working with rheumatoid arthritis (RA) patients in many capacities over the last 8 years. He spent a few years, during a fellowship at Cornell, focusing on a translational research study about B cell tolerance in RA, and enrolling clinic patients. The last 4 years Dr. Samuels has treated a large number of RA patients at NYU Hospital for Joint Diseases, and participated in a number of clinical trials involving RA patients. Dr. Samuels also teaches medical students, residents and fellows throughout the year, and have given lectures on extra-articular manifestations and comorbidities of RA. He uses musculoskeletal ultrasound in his practice for diagnostic help and procedure (joint injection/aspiration) guidance, and teaches this technique to rheumatologists at conferences throughout the country. He has authored >20 publications, and serves a variety of leadership functions for clinical rheumatology. Dr. Samuels received his medical degree from Cornell University Medical College in 1999. Roy Fleischmann is Clinical Professor of Medicine at the University of Texas Southwestern Medical Center and Medical Director of the Metroplex Clinical Research Center in Dallas, Texas, USA. 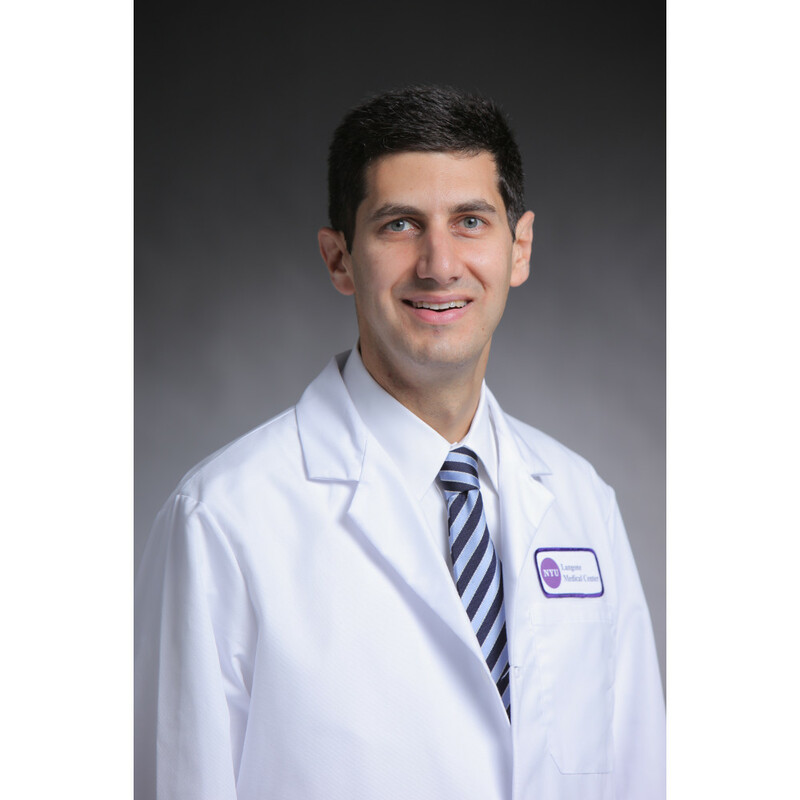 He received his MD from the State University of New York, Downstate Medical Center, and completed his residency in medicine at Mount Sinai Medical Center in New York City. His fellowship in rheumatology was completed at the College of Physicians and Surgeons of Columbia University, New York. He was elected a Master of the American College of Rheumatology (ACR) in 2010. Professor Fleischmann has authored over 225 manuscripts and more than 400 abstracts, focusing on the management of rheumatoid arthritis, which have been published in leading international peer-reviewed journals, and presented at prestigious rheumatology meetings worldwide. With more than 35 years of experience as a clinical investigator, Professor Fleischmann has been a principal or co-principal investigator in over 1,000 clinical studies in the field of rheumatology. He has presented frequently at the ACR and EULAR Annual Meetings and is Editor of Rheumatology and Therapy and on the Editorial Board of the Annals of Rheumatic Disease, RMDOPen and Expert Opinion on Drug Safety. He has served as a reviewer for many peer-reviewed journals including Arthritis & Rheumatism, Annals of Rheumatic Disease, Lancet, the New England Journal of Medicine and the Journal of Rheumatology. 1. Evaluate the role of IL-6 inhibiting therapies in patients with RA for whom methotrexate and anti-TNF medications have failed. 2. Describe how the benefits of anti IL-6/IL-6R therapies may facilitate shared decision-making with patients and improve adherence. 3. Address potential concerns about the anti IL-6/IL-6R safety profile to overcome patient barriers to treatment. 1. Evaluate the role of IL-6 inhibiting therapies in patients with RA for whom methotrexate and anti-TNF medications have failed. 2. Describe how the benefits of anti IL-6/IL-6R therapies may facilitate shared decision-making with patients and improve adherence. In support of improving patient care, this activity has been planned and implemented by the Postgraduate Institute for Medicine and DKBmed, LLC. Postgraduate Institute for Medicine is jointly accredited by the Accreditation Council for Continuing Medical Education (ACCME), the Accreditation Council for Pharmacy Education (ACPE), and the American Nurses Credentialing Center (ANCC), to provide continuing education for the healthcare team. This activity is intended for rheumatologists, PAs, NPs and nurses in rheumatology practices, and some internal medicine clinicians. This activity is supported by an independent educational grant from Sanofi Genzyme and Regeneron Pharmaceuticals. Postgraduate Institute for Medicine (PIM) requires instructors, planners, managers and other individuals who are in a position to control the content of this activity to disclose any real or apparent conflict of interest (COI) they may have as related to the content of this activity. All identified COI are thoroughly vetted and resolved according to PIM policy. PIM is committed to providing its learners with high quality CME activities and related materials that promote improvements or quality in healthcare and not a specific proprietary business interest of a commercial interest. The faculty reported no financial relationships or relationships they or their spouse/life partner have with commercial interests related to the content of this continuing education activity. The following DKB planners and managers Stan Pogroszewski, and Lisa Alvarado hereby state that they or their spouse/life partner do not have any financial relationships or relationships to products or devices with any commercial interest related to the content of this activity of any amount during the past 12 months. Jointly provided by Postgraduate Institute for Medicine and DKBmed, LLC. There are no fees for participation in this CME activity. To receive credit, participants must 1) read the learning objectives and disclosure statements, 2) complete the educational activity and 3) complete the post-test and activity evaluation.